Airwork would like to focus your attention on the second newborn in its range for the 2017, VQ solenoid valves. In a market which is continuously developing, it’s important to have a wider range of products day by day. 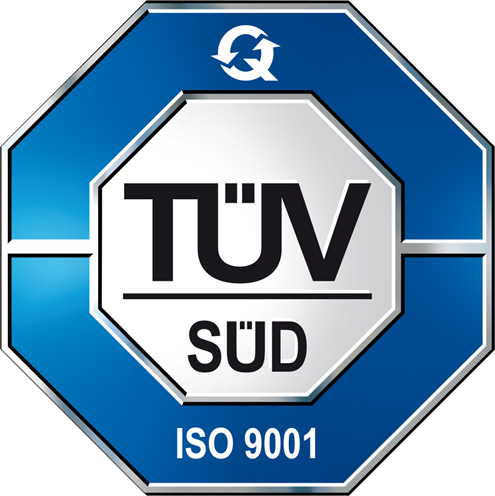 The aim is to offer to customers a reliable partner in all different fields and applications. For this reason, VQ solenoid valves, are going to complete Airwork’s range (which is increasing with different products). These are particularly suitable to control water, air, inert gas, steam and for all fluids in general (not aggressive). They’re available in three different versions: direct, indirect and with membrane. 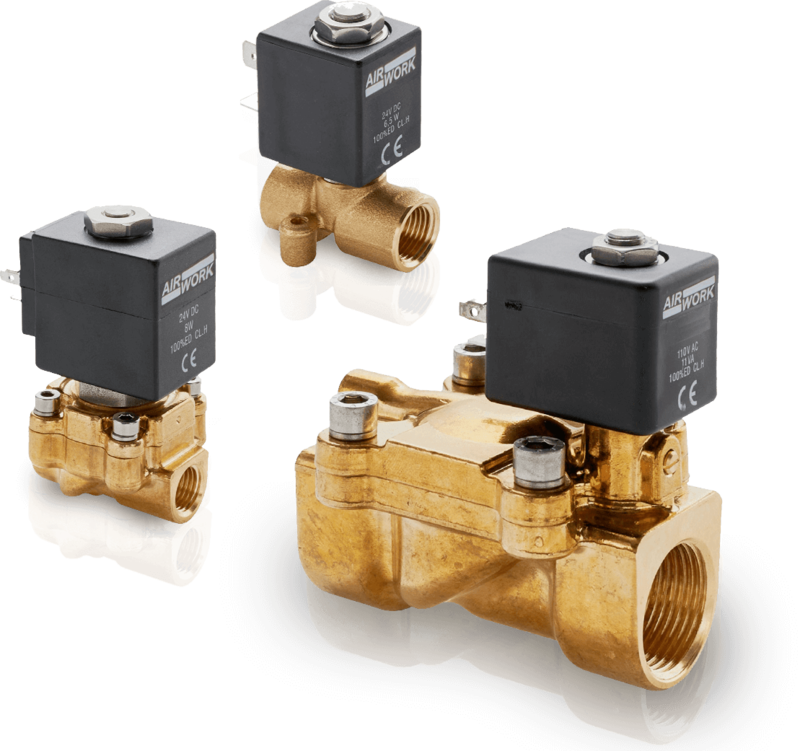 The extremely compact brass body of solenoid valves, gives to them the possibility to be used in very small places and can also be supplied with different functions, as 2/2, 3/2-NC and NO, and with different types of seals: NBR, Viton or EPDM.